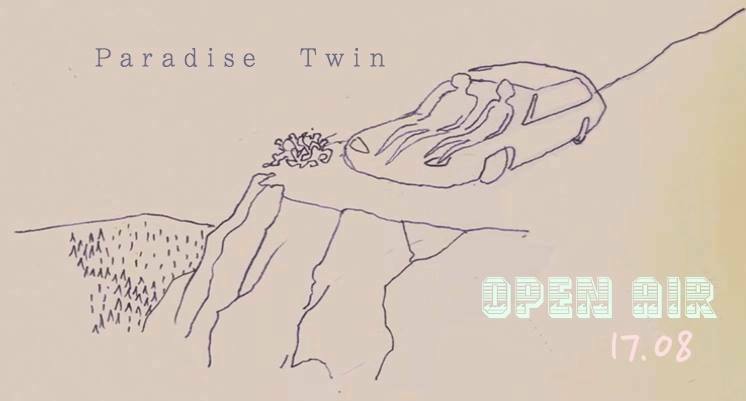 Over the next few months By the Inch will be helping curate the music for a series of Summer open airs with newly founded Berlin based events label Paradise Twin. We are really excited to be apart of this venture, with the first party taking place on the 17.08. Times & location will be release closer to the date, subscribe to the Paradise Twin notifications to find out more.